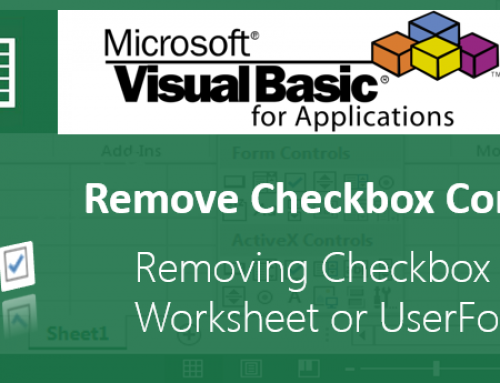 Folder and File Handling in Excel VBA Examples help you to create, delete,copy,move files and folder. 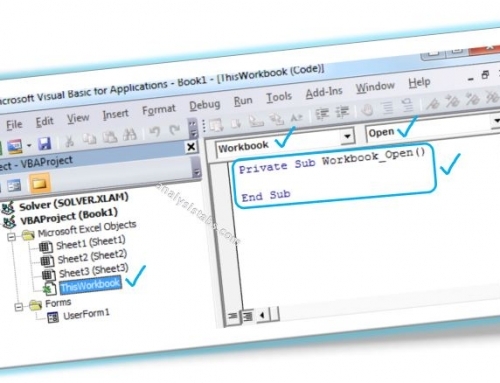 And customize File or Folder dialog Box using VBA. MsgBox "Specified Folder Is Available", vbInformation, "Exists!" MsgBox folder &"Specified Folder Not Found", vbInformation, "Not Found!" MsgBox "Specified Folder Not Found", vbInformation, "Folder Not Found!" 'In this Example I am creating a Folder "C:\SampleFolder"
MsgBox "New FolderCreated Successfully", vbExclamation, "Done!" MsgBox "Specified Folder Already Exists", vbExclamation, "Folder Already Exists!" 'In this Example I am Coping "C:\Temp\" to "D:\Job\"
MsgBox "Folder Copied Successfully to The Destination", vbExclamation, "Done!" MsgBox "Folder Already Exists in the Destination", vbExclamation, "Folder Already Exists!" 'In this Example I am Moving "C:\Temp\" to "D:\Job\"
MsgBox "Folder Moved Successfully to The Destination", vbExclamation, "Done!" 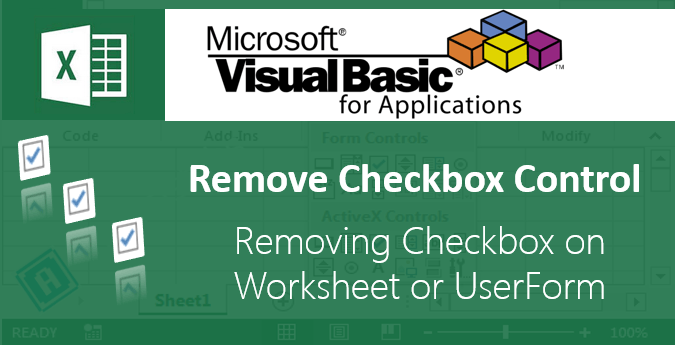 'In this Example I am Deleting "C:\SampleFolder"
MsgBox "Specified Folder Deleted Successfully", vbExclamation, "Done!" MsgBox "Specified Folder Not Found", vbExclamation, "Not Found!" MsgBox "Source Folder Not Found", vbInformation, "Source Not Found!" MsgBox "Destination Folder Not Found", vbInformation, "Destination Not Found!" MsgBox "Successfully Copied All Excel Files to Destination", vbInformation, "Done!" fdl.Title = "Please Select a Excel Macro File"
fdl.Filters.Add "Excel Macros Files", "*.xlsm"
MsgBox "You have choosen nothing"
Sorry! It was a mistake, I have corrected it, please check the updated code. These are great examples but how about copying multiple file folders (and its contents) to multiple locations that are specified in the excel worksheet. 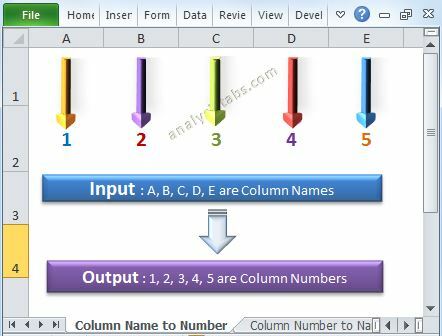 Lets say that column A is the file (or source) that we want to move and column B is the new location (the destination) that we want the folder (and its contents) to be copied into. Then the next row would be a different source and destination from that one and so on. I’m working on a formula, hopefully it may work but if you have something created I would love to see it. I am having the exact same problem, did you manage to find a solution? thanks a lot, it was very useful. I want to display the path of the file selected in the text box. I want to display the path in the text box. TextBox1.Text=strFilePath ‘This will place your file path in the textbox named TextBox1. I am trying to move folder from D:\PENDRIVE\solution\” to D:\Camera\New folder\” but when I am using your above mentioned code then it is showing error folder already exists, however folder is not exists in destination folder actually, so please help my out. I am looking for the code, which will help me to move the converted files from the source location to another location(This should prompt the user to provide the path to create a folder). Converted file -> different versions…. These all seem very helpful. Could you please tell me how I could modify the code that makes a user select a file to allow them to select multiple files (from one location) and then loop through each selection so that I can have an action associated with each file? How can i approach this problem. I have multiple excel files in different folders in running dates order. 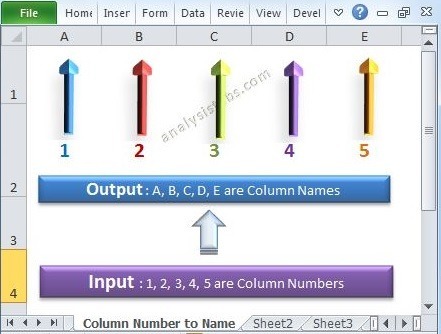 There are data within each of those excel files which i want to copy and collate in a single master excel file. Thanks for useful examples, I want move or copy a file (which is excel or word and etc) from one folder to another folder. How can this be done? Thank you. Been working on how to open a folder all day. Your code is what i needed. 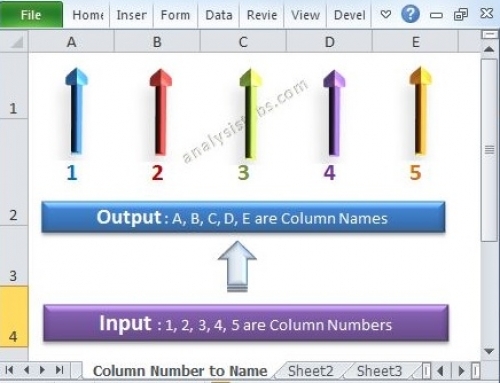 I want to create a folder with the name that I have selected in the drop down menu of C7 cell in my worksheet. I have a command button named “Create folder” in the same work sheet. When I press this button, the VBA code shall generate a new folder with the name specified in the cell “C7”. Hi, i have used your above code to copy a particular file in a folder and it is working fine…. but there are many subfolders in a folder in my case and when i enter a particular file name to copy and if it exists in sub folders then it shows that the file not found error. Please help me with the extended code to search for required files in folder and sub folders and copy in the destination folders.